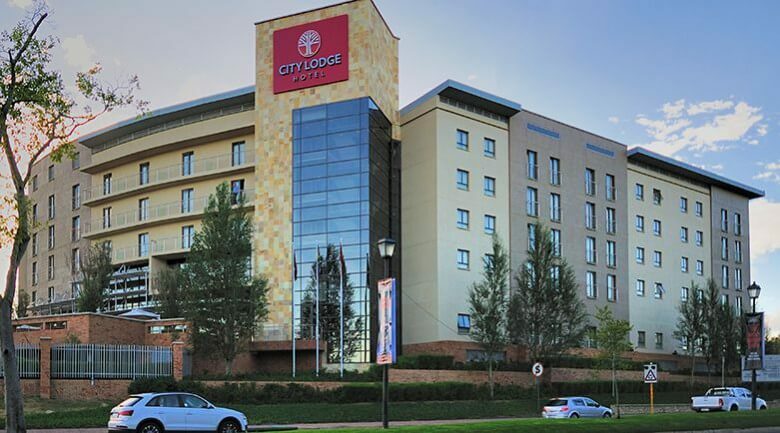 Whether you’re travelling for business or leisure, our City Lodge Hotel Fourways is in the perfect location right in the heart of Johannesburg’s Northern Suburbs. 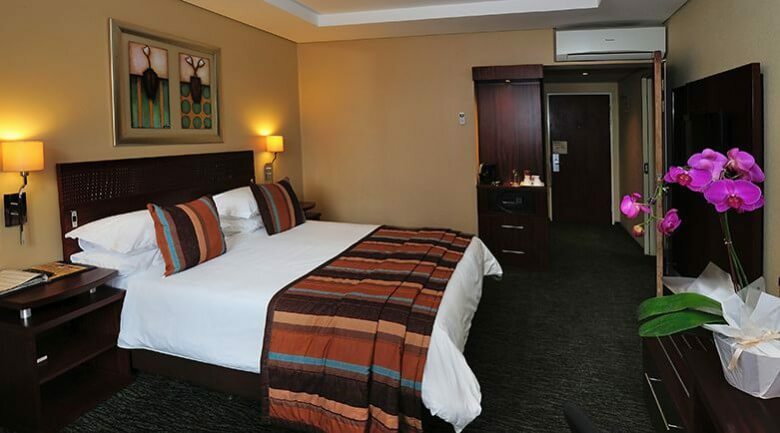 Boasting 211 rooms, this hotel is ready to welcome many a weary traveler with open arms and a legendary City Lodge Hotel breakfast – enjoyed either on the hotel’s large sundowner deck or in the spacious breakfast area within the hotel. 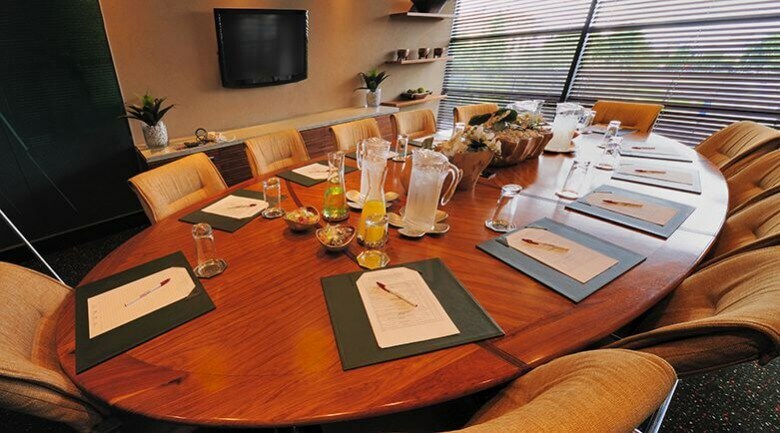 Coffee Shop: City Lodge Hotel Fourways has a coffee shop offering guests a comprehensive menu with hot and cold food choices ranging from salads, to wraps, to tremazzinis, all the way to hearty soups. 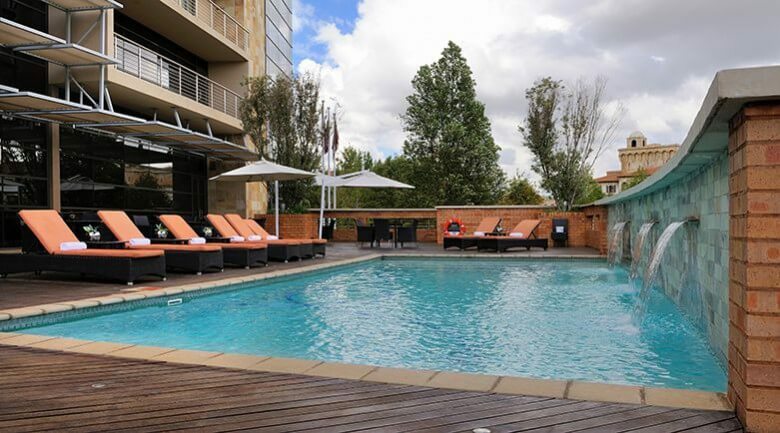 Sundowner Bar: City Lodge Hotel Fourways offers a spacious bar area or the option to enjoy beautiful African sunsets on the spacious sundowner deck. Situated close to Fourways Mall and Montecasino.